After the humongous success of Vishwaroopm in 2013, legendary Indian actor/director Kamal Hassan is once again back with Vishwaroopam 2. Apart from main lead, he is also the director and writer of the film. Rahul Bose, Shekar Kapur, Andrea Jeramiah and Pooja Kumar have also reprised their roles. This movie also got delayed because of its controversial content on terrorism and religious views but has finally released now. Music director Gibran replace Shankar Ehsaan Loy in this movie. It is also simultaneously shot in Hindi and dubbed into Telugu and Malayalam. Vishwaroopm 2 begins from where the previous one ended with Wizam defusing the bomb in New York and Omar escaping the city. 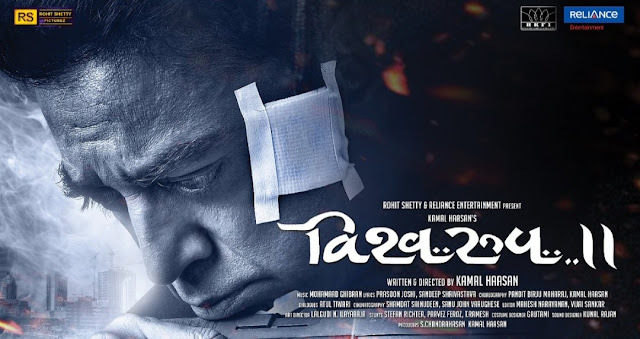 Climax of the first movie showed Kamal Hassan telling that one of them must die to finish this story also there were plenty of questions left out like Wizam’s life as an Al-Qaida terrorist, so this one also deals with those through flashbacks. But the main plot revolves around Wizam and his team working toward neutralizing mass destruction threat toward London and New Delhi along with several social messages being conveyed throughout the movie. From screenplay negatives perspective, length of the movie could have been less as I felt that in between movie went out of track also audience was expecting a high-octane climax which was missing. From positives perspective, screenplay handled the two different-timeline parallel story telling very well. 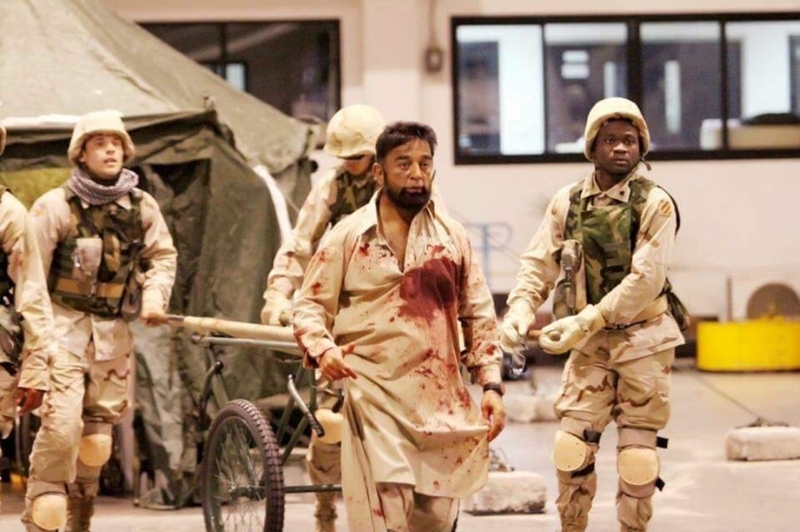 Vishwaroopam2 is no doubt Kamal Hassan’s show as he is the main lead, director and the writer of the movie. It is considered one of the most important movies in his career as it’s the first film since his political entry. 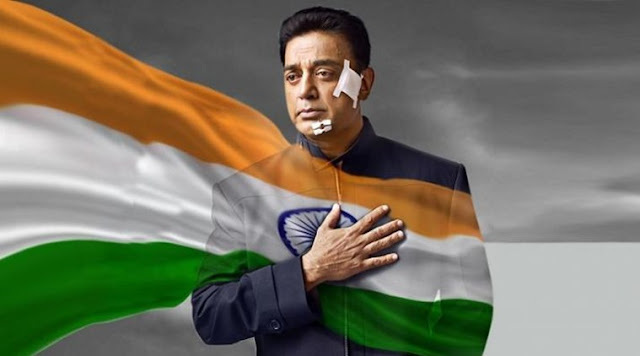 Kamal as Wizam shines both as the terrorist and the RAW agent. In this movie his abilities as writer and director shine as well. The story includes a lot of political and historical facts as per plot convenience. Dialogues are very neutral and balanced not to hurt any beliefs or community along with delivering a strong message. Its also good to see the female characters being shown equally powerful as the hero whether its physical strength in combat scenes or using their intelligence to figure out stuff. Supporting roles have done a wonderful job in this flick. Stunts and the sets are big positives of the movie, but the poor visual effects bring them down, which is connected to the budget constraints makers had. Overall the movie is an average action spy thriller with few loop holes in the storyline. Fans of Kamal Hassan will love this movie for the obvious Kamal Hasan show but the general audience will come out of the cinema unsatisfied.